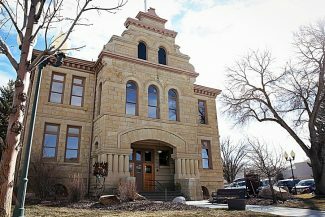 Wednesday, Summit County Council members got their first briefing on the proposed 2017 budget which calls for a substantial increase in spending. They were reassured, though, that the proposed $14 million spending hike would not require a tax increase, but would, instead, be offset by specific fee increases and state grants. 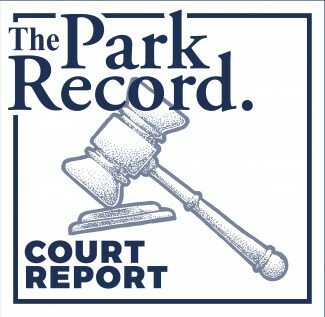 Summit County Manager Tom Fisher said the lion’s share of the new expenditures were earmarked for the Justice Reform Initiative and several large scale capital projects including a substantial redo of the county fairgrounds in Coalville. The county’s fiscal year runs from Jan. 1 to Dec. 31 and the council plans to finalize details by Dec. 14. Department-by-department discussions about staffing needs and other budget issues will continue throughout October and November. The budget proposal anticipates spending $76.9 million in the coming year, a nearly 29 percent increase over spending in 2016. But, Fisher said, it will not require a tax hike. “The goals of the budget committee and the manager are to enhance transportation and transit-related issues. We want to make those a priority,” said Matt Leavitt, Summit County’s finance officer. “I understand this is a tough pill to swallow, but we have to budget for it or we can’t spend it. “What we have is very fluid at this point, though,” he said. The county’s operations are projected to cost $55.6 million, with another $21.3 million going toward capital projects. Excluding capital projects and bond refinancing, the operating budget represents a 3.1 percent increase from last year. The money collected from the solid waste fee increases are expected to alleviate the county’s financial contribution toward the Landfill Enterprise Fund. According to a staff report, approximately $3.5 million from miscellaneous revenue, such as fee increases, will be used for completion of the County Services Building in Kamas and landfill expansion at 3-Mile Canyon. The fairgrounds expansion will be the only new capital facility construction project in the upcoming year. However, several transportation-related projects will also be included. Staff is anticipating more than $2.1 million in additional revenue from the two sales and use taxes that will be on the November ballot. An additional $3.5 million is expected from grants through the Utah Department of Transportation to complete the Jeremy Ranch interchange project. The budget is not calling for any new full-time employees, a change from the last few budgeting cycles where no less than five employees were added per year. However, investment in the Justice Reform Initiative has already required the addition of two-full time employees in 2016. The positions will continue to be funded in 2017. Other highlights from the manager’s recommendation include funding for: the Subscriber Solar program for $115,000; retrofitting the new Kimball Junction Transit Center for solar and the consideration of an ongoing funding stream for Public Arts Advisory Board by committing 1 percent of the capital facility projects budgets. The budget will include resources for the County Council to put toward affordable housing and open space acquisition, including the potential purchase of a property near Jeremy Ranch Elementary School for an affordable housing project. 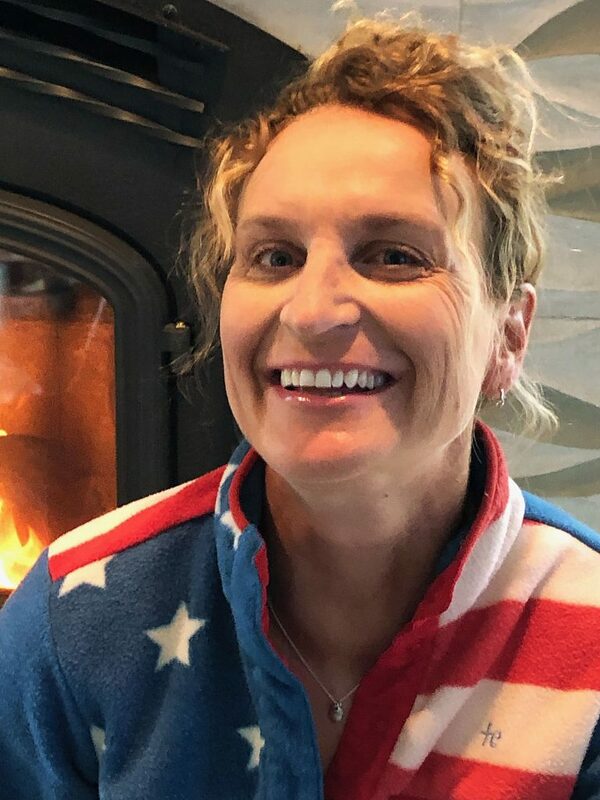 Fisher and the budget committee suggested County Council members also begin exploring increasing property taxes in 2018 “to expand services to meet the increasing needs and demands of its citizens and visitors,” according to a staff report. “We are not experiencing a huge amount of new growth. But in order to react to the increased need of services because of our economy growth, we are suggesting the council look at going through Truth in Taxation next year as part of the budget process to fix our property tax rate,” Fisher said. For more information about the manager’s budget recommendation, go to http://summitcounty.org/DocumentCenter/View/3920.